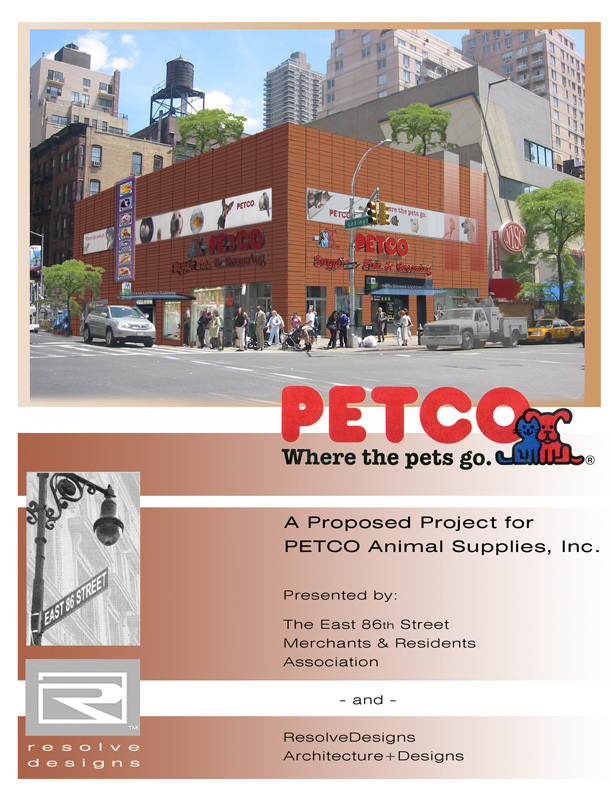 Located on one of the most traversed and busy intersections of Manhattans' Upper East Side, the PETCO @ 86th Street is an established commercial retailer for all New Yorker's. 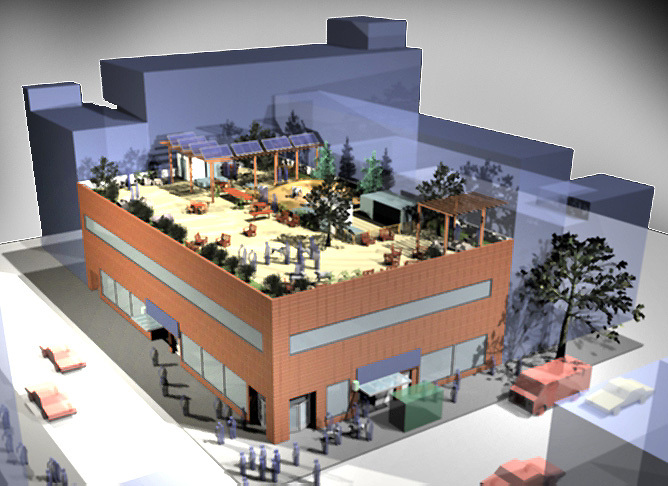 The existing facade is flat metal panel and reflects intense heat; adding to the Island Heat Factor of Density Urban fabric. 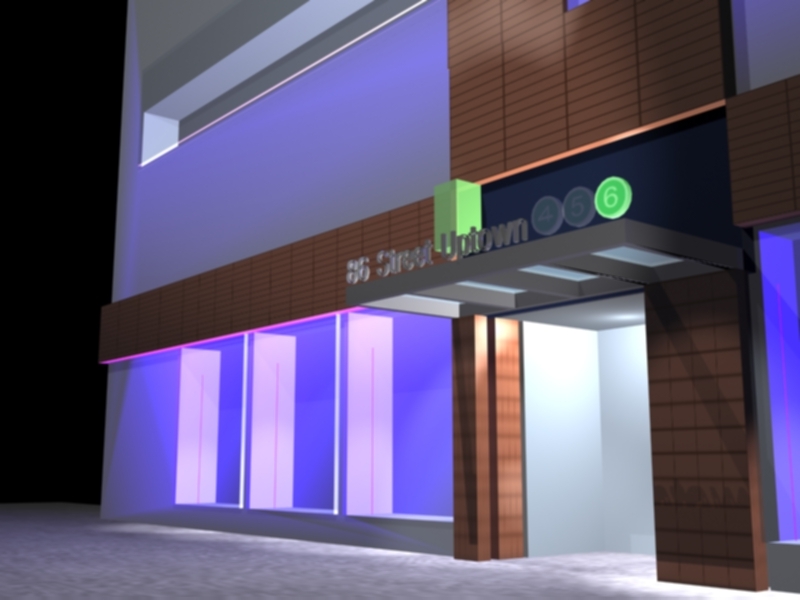 We proposed an innovative retrofit to the owner and franchise; a Ventilated Facade System ( VFS ). VFS's have been successfully used for over 2 decades throughout Europe. 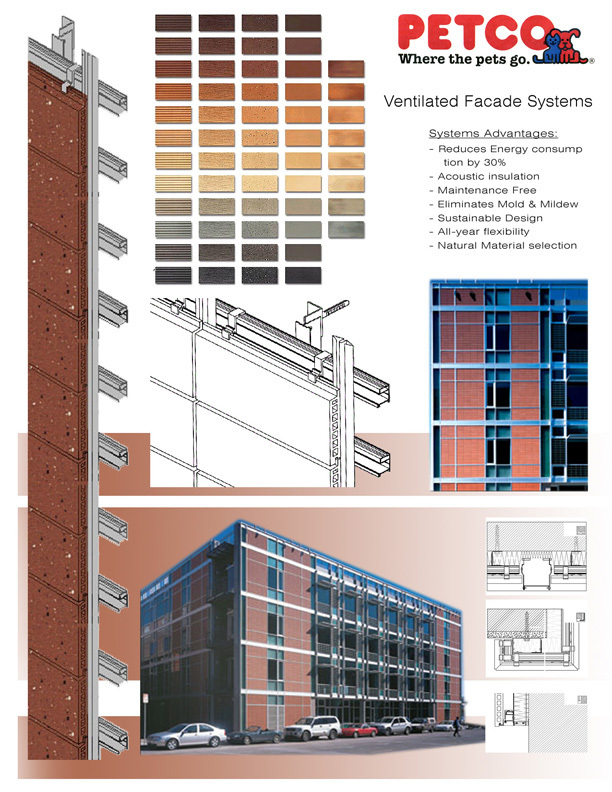 Providing a myriad of benefits, including decreases in both maintenance and cooling/heating loads for the building's operations, a VFS system is easily updated over existing structural components. 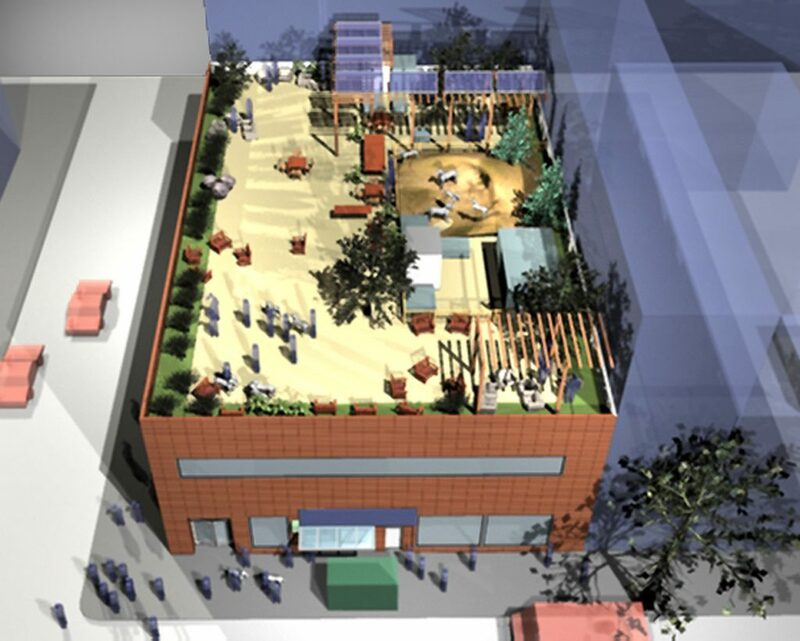 Additional design elements presented were a fully integrated roof garden and dog-run park. 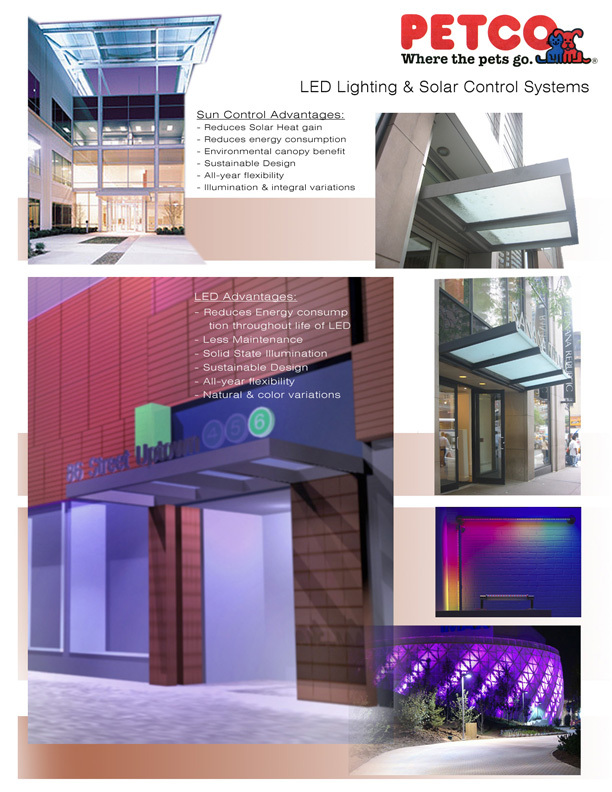 Also proposed to MTA (Metro Transit Authority)., was an integrated smart-signal LED canopy lighting package; featured for the subway's entry portal and exterior signage program.